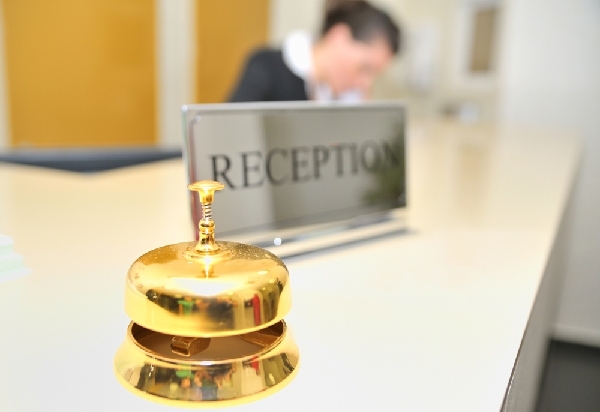 The Hellenic Chamber of Hotels (HCH) on Friday announced that it would launch a “Travel – Hospitality Accelerator”, a first-of-its-kind program that will accelerate tourism startups and turn new ideas into successful businesses in Greece. Speaking during the chamber’s 8th General Assembly at the Metropolitan Expo in Athens, HCH President Alexandros Vassilikos underlined that the acceleration program will aim to bring young Greek tourism entrepreneurs closer to the Greek hotel industry as well as to other foreign markets. Vassilikos said that the chamber’s main priority will be to continue its documented approach to all issues that concern Greek hospitality, in line with its role as the sector’s institutional advisor to the government. In this context, he referred to the upgrading of the Institute for Tourism Research and Forecasts (ITEP), the chamber’s research arm, which has been reinforced with a new team of experts. Referring to the “Greek Breakfast” initiative, Vassilikos announced plans for a series of targeted promotional activities of the program in target markets of Greek tourism. The first “stop” of the Greek Breakfast program will be the upcoming ITB Berlin trade show in Germany. On the “Boutique Hotel” initiative, he said the program would be further introduced in international tourism fairs. “This is not just a seal. It is the building of a relationship of trust with the visitor, certified with international standards of high prestige and reliability,” he underlined. 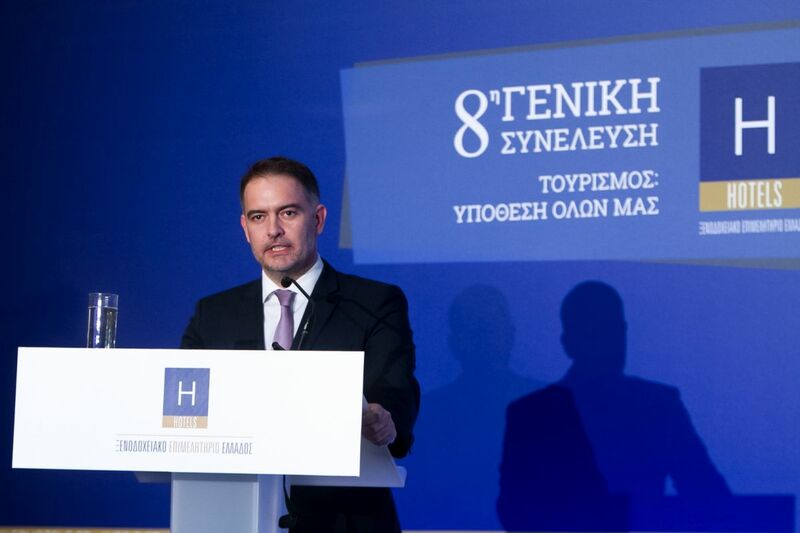 Moreover, during his speech, the chamber’s president referred to the burdens Greek hotels face and called for the abolition of the “stayover tax” (or residence tax, which is charged to hotel guests), as well as a slash in the value-added tax (VAT) rate so the sector can boost its competitiveness. “This is a sick system, which violates the spirit of reciprocity,” he stressed. 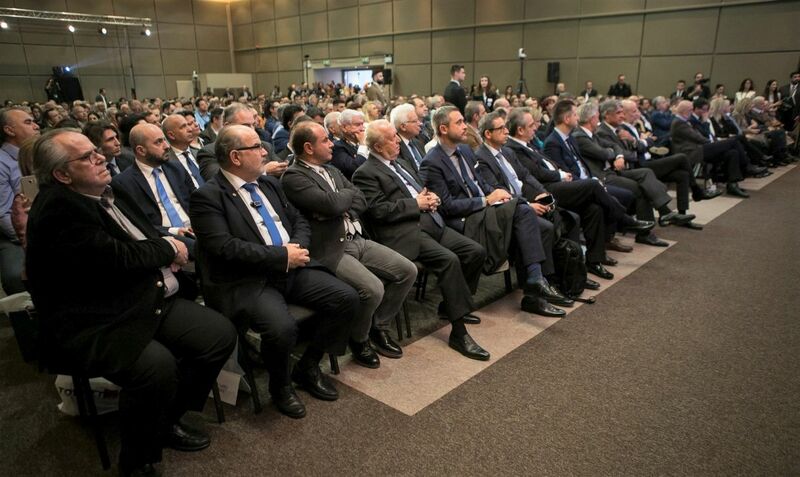 Over 1,000 Greek hotel owners participated in the chamber’s 8th General Assembly, which was also attended by the presidents of the Greek Tourism Confederation (SETE) and the Hellenic Federation of Hoteliers (POX). The Greek Tourism Ministry was represented by the General Secretary for Tourism Policy and Development George Tziallas. The general assembly took place during the 14th International Hotel, Restaurant and Cafe Show HORECA, held at the Metropolitan Expo in Athens.